These 11 common English mistakes made by native speakers illustrate how tricky English can be. Every language has its quirks, but English seems to take the cake when it comes to linguistic peculiarities. For every rule, there is at least one exception. In fact, rule exceptions are the only consistent rule in English. Considering the history of British Isles and how modern English came to be, this is to be expected, but knowing that doesn’t make it any easier to learn the damn thing, unlike some of the easiest second languages for English speakers. The 20th century saw English becoming a lingua franca of the world. The chances are that everywhere you go, you will find somebody that speaks it or someone who wishes they did. Without getting into the reasons for this phenomenon, it is, in general, a good thing, as it has made communication between various people much easier. While lax grammar and syntax may be OK for Internet chats and Facebook, any serious conversation will require adhering to the rules (and exceptions) of the language. 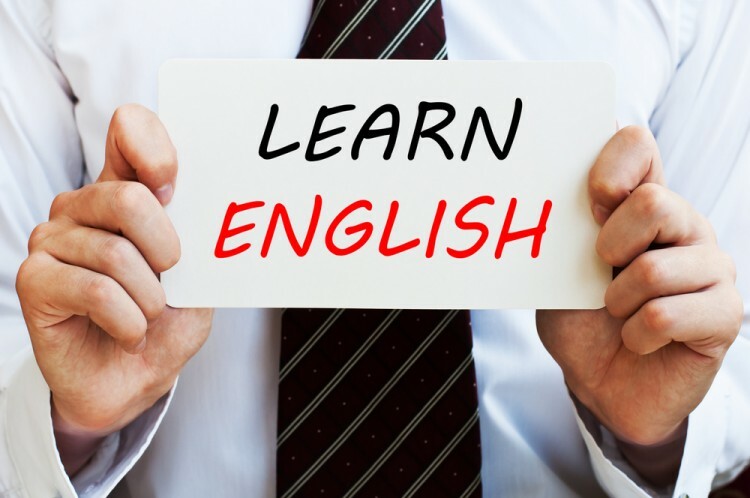 Making some of the common mistakes, like confusing “then” and “than” will be tolerated for people who learn English as a second language, but any native speaker making them will be scrutinized for them in any formal affair. Using a correct English grammar will always be seen as a positive sign. While there are some rules that seem complicated, like a dangling preposition or ending a question with a preposition, common mistakes on our list are quite simple and easily avoided, especially for native speakers. These are some of the most basic rules (and exceptions) that most of the people have learned in elementary school. Yet, either through a lapse in concentration or even ignorance, even the native speakers continue to ignore them. All of them can be avoided by simply concentrating on what you are about to say or write. Just because native speakers make these common mistakes doesn’t mean you have to as well. Let’s see how to avoid them.